Spherical Plain Bearings are made of a large variety of materials. 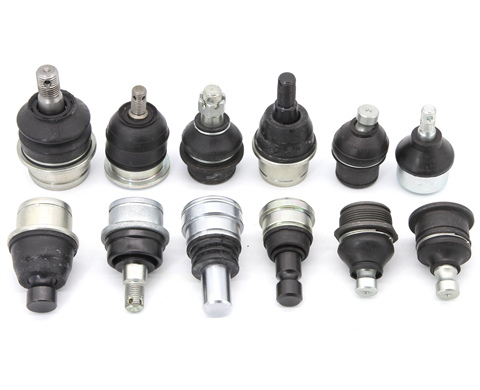 They are designed to work under nearly any kind of operating environment. 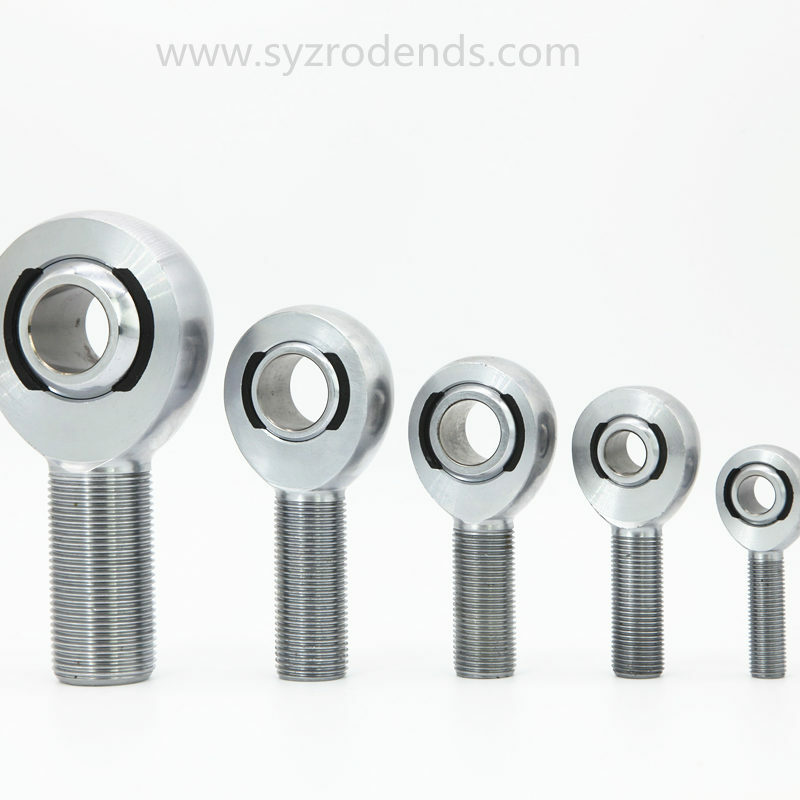 SYZ Machine has a complete product line offering spherical plain bearings in both inch and metric. SYZ’s High Quality Bearings are qualified for heavy duty, off highway vehicles, agricultural-equipment and robotics. Spherical Plain Bearings, also called “Spherical Plane Bearing”, “Spherical ball bushing bearings” and “Ball Bushings”. Usually, there are an inner ring with a convex surface and an outer ring with concave surface. 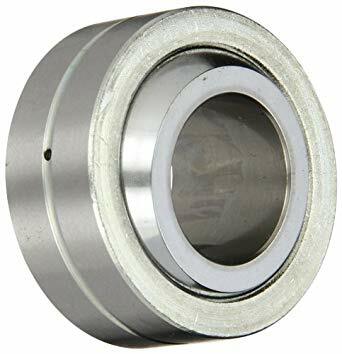 The design of Spherical Plain Bearing makes them exceedingly suitable for alignment movements and oscillating or tilting movements are required. 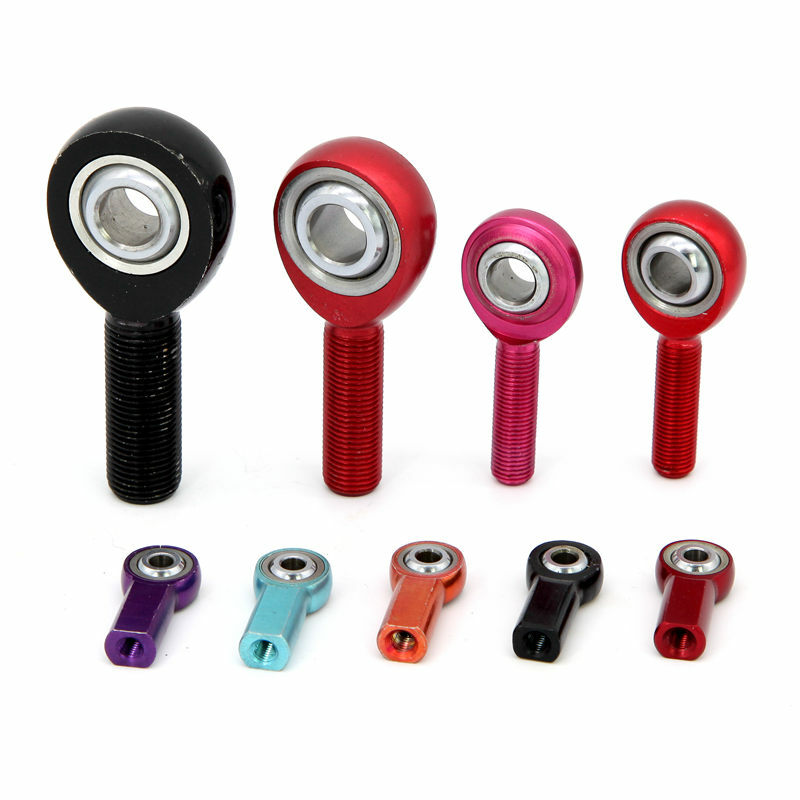 Uniball Cups and Metric Spherical Bearings. SYZ is a premier Spherical Plain Bearing Manufacturer and Supplier. You can quickly find what you need by the category above. If you need help in choosing the most suitable products for your unique application, Please view the online catalog below.